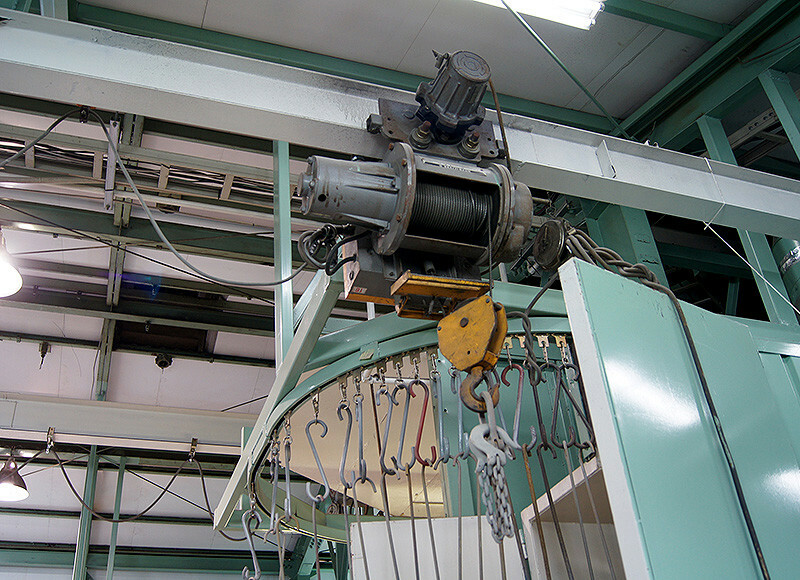 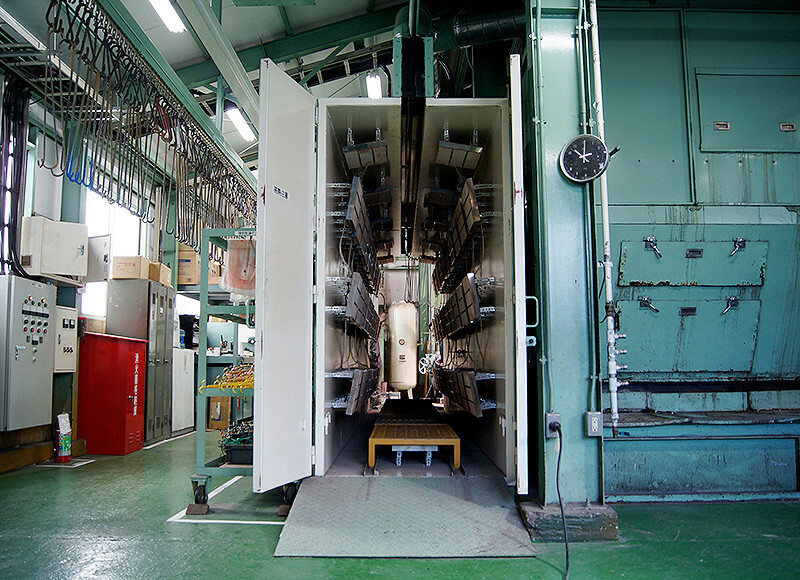 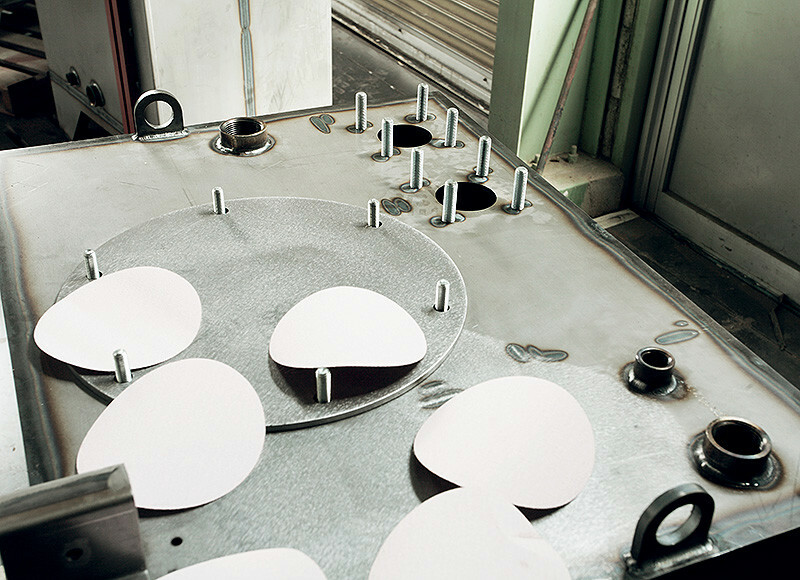 Sanshin Corporation operates it own plant, the “Sagamihara Plant” near its Sagamihara Office. 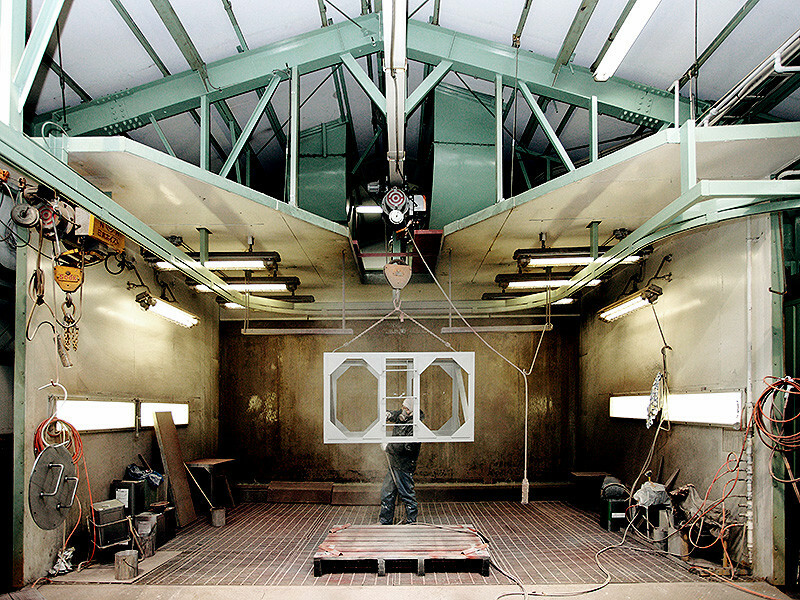 At our plant, we are able to handle paint jobs of all sizes, from large products to small products, as well as specializes paint jobs. 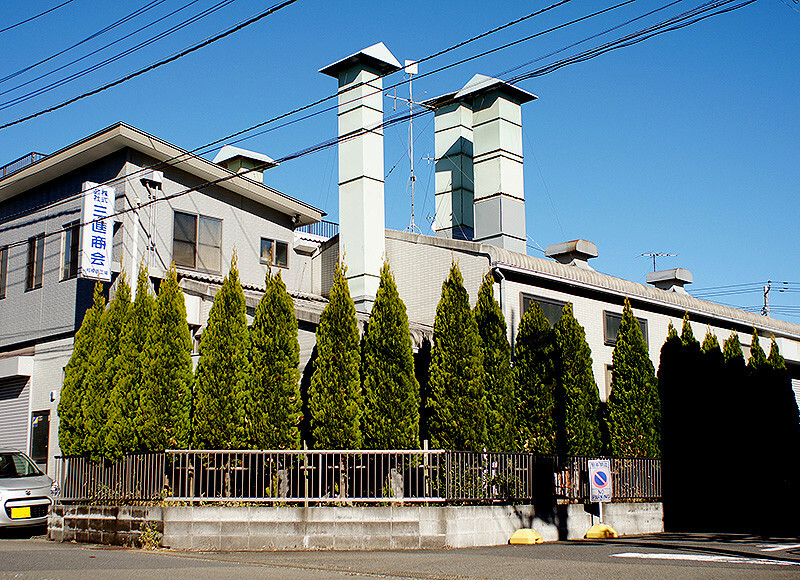 Unlike many companies that have a minimum number of lots for custom paint jobs, we, at Sanshin Corporation, will meet your needs at a reasonable price. 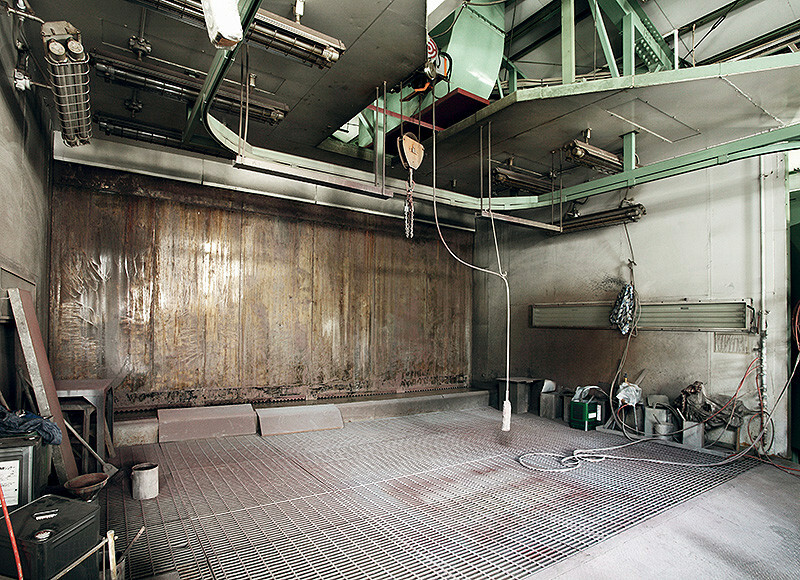 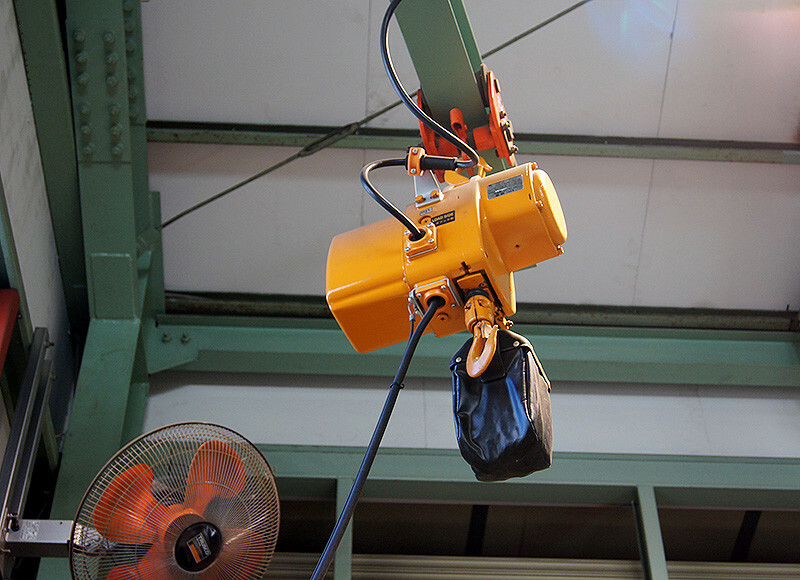 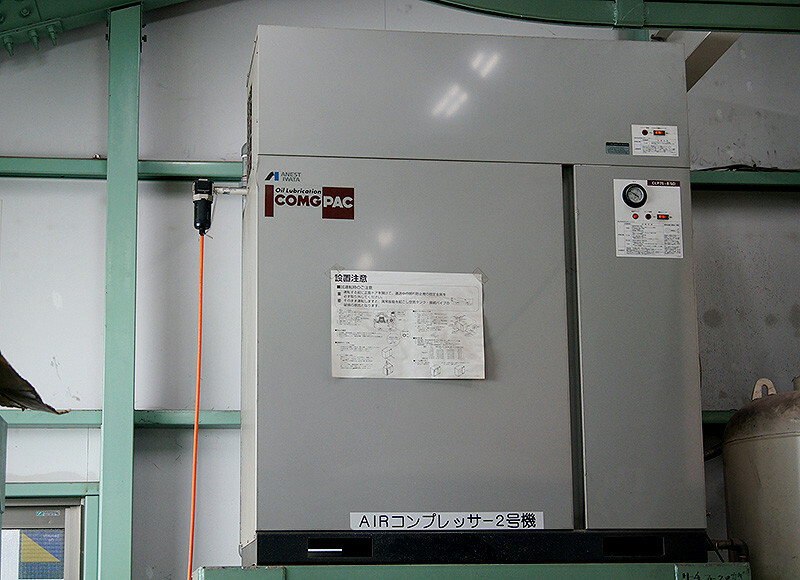 Our plant is equipped with an air compressor, a 5t fixed crane, and a near infrared heater.